Results from the 2017 South Island Champs Naval Point Club Lyttleton 25-26 February. Gallery of the 2016 New Zealand Finn Nationals held at Waiuku Yacht Club from 11 to 14 February 2016. 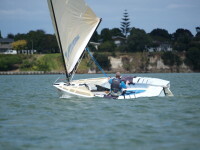 The 2016 New Zealand Finn Nationals were held at Waiuku Yacht Club from 11 to 14 February 2016. The 2015 Auckland Finn Championships were held at Takapuna Boating Club Auckland over the 17-19 November 2015. 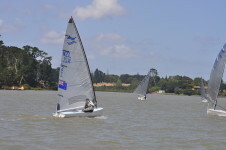 The 2015 North Island Finn Championships were held at Wakatere Boating Club Auckland over the weekend 7-8 November 2015. The 2015 Canterbury Championships were held at Naval Point Club Lyttelton over the weekend 23-24 October 2015.